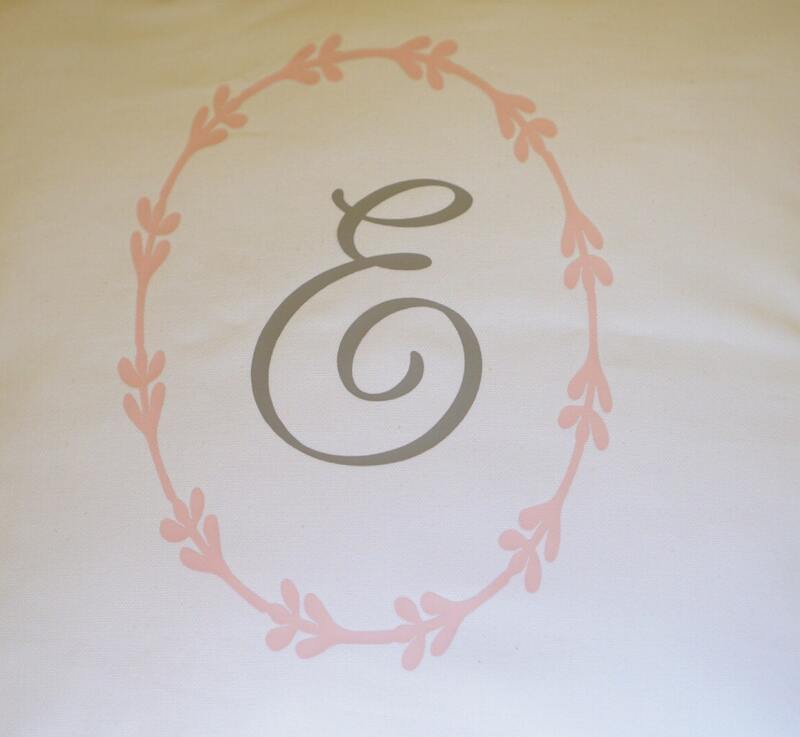 Our bespoke custom monogram will transfer any teepee into one of a kind personalized teepee just for your special one or your event. 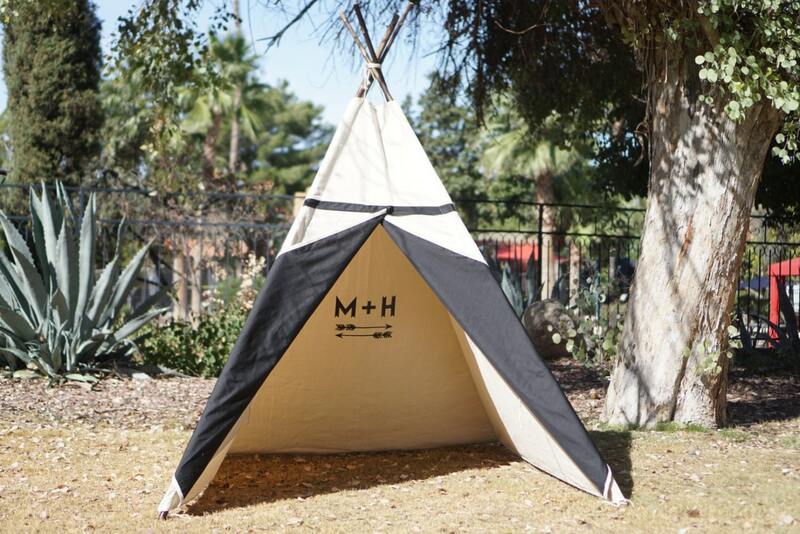 By purchasing the listing, we can add designed monogram letter on the top of your teepee front panel( or the back panel). 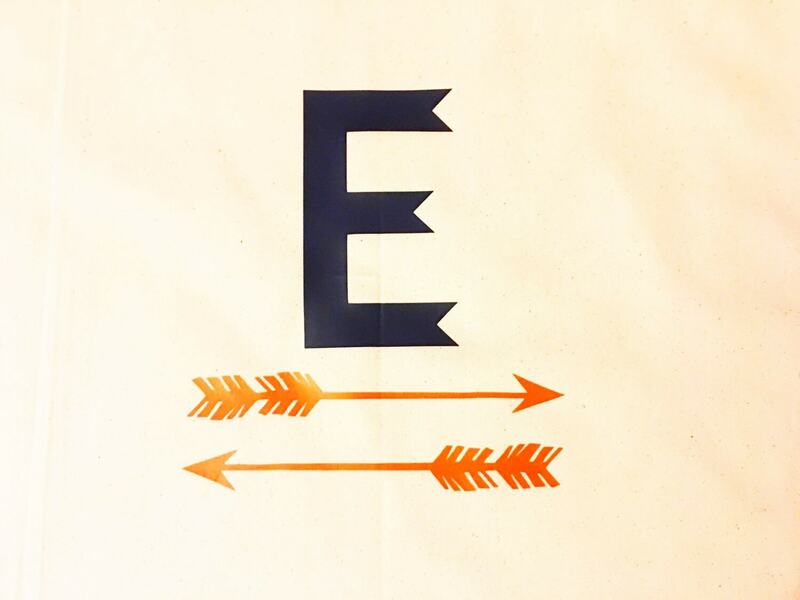 The material is cut from high quality vinyl and heat pressed on the fabric using professional machine( not the home iron on process to ensure its quality), colorful, and durable. 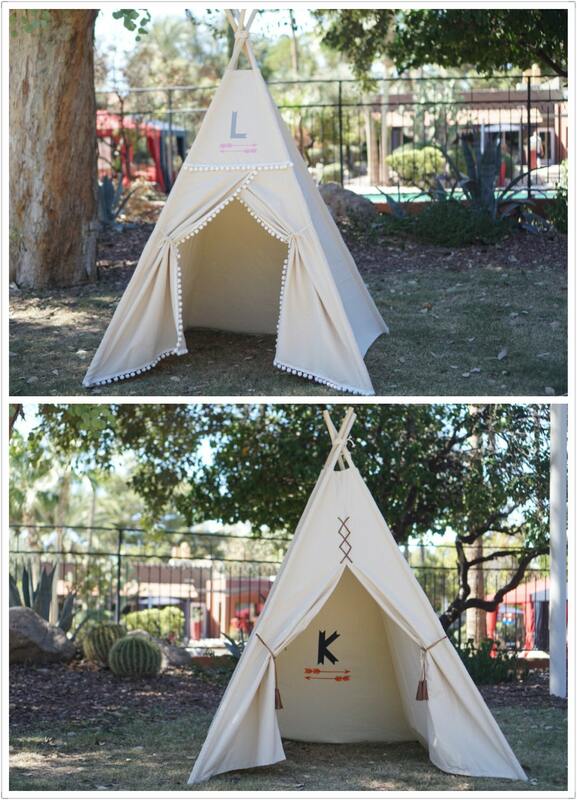 Please choose the style you like and the letter options on the teepee from the dropping menu. Please leave me a note detailing the letter, the color you prefer, and the position you want the monogram to be when you check out the item. 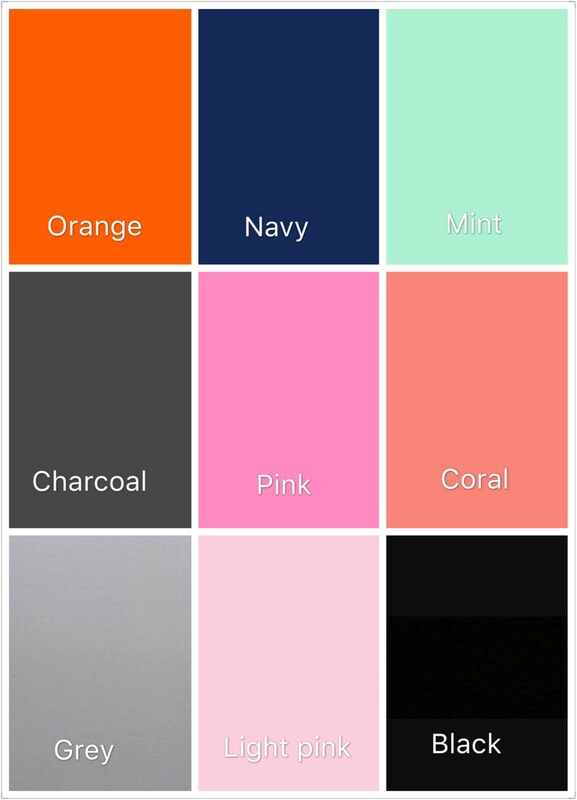 The color I used in the listing is grey and light pink for first picture, orange and navy for the second picture.You can choose any color from the last picture, please leave me a note and let me know your preference.